The Giants finally won 2 games in a row after looking like a real football team against the Bucs and are now in the mix to win the NFC East with everything else going on in the division, but is this just a result of the teams they played? 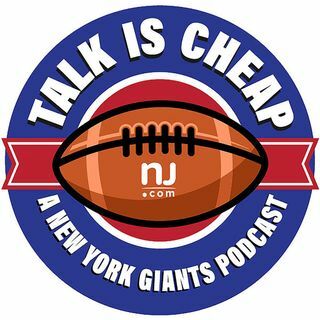 Matt Lombardo and Ryan Dunleavy try to figure out who the real Giants are and discuss the possibility of them making the playoffs. Would that even be a good thing? We also break down the matchup vs. the Eagles in Week 12.